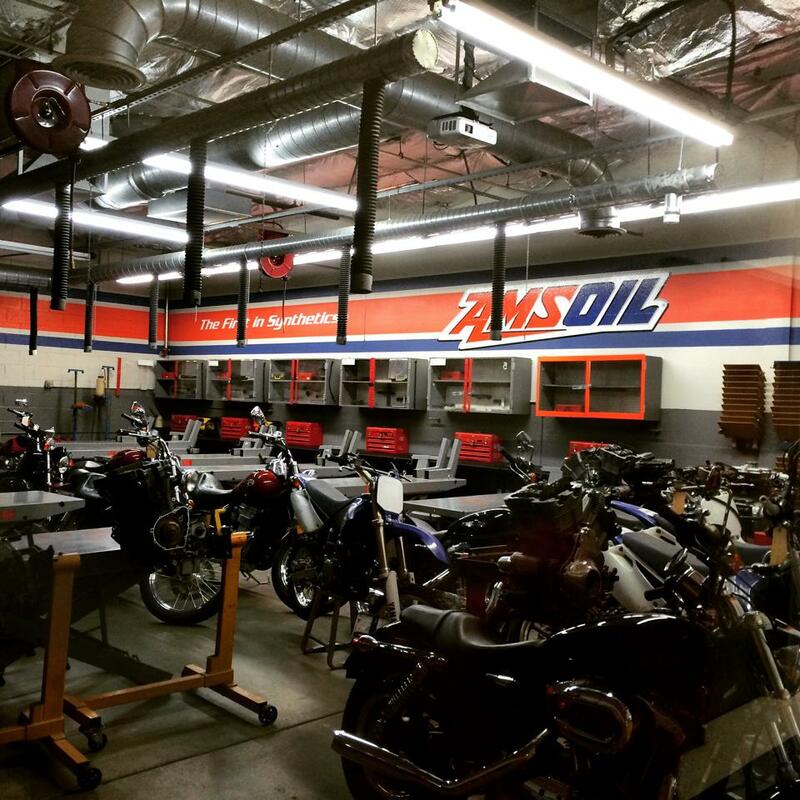 The Break In Oil was initially designed for the demands of the AMSOIL Engine Masters Challenge (EMC) presented by HOT ROD so now Omaha shops and engine rebuilders can enjoy the same proper break-in these crucial engines deserve. It’s an asset when you know it’s done right. 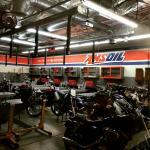 We actually move quite a bit of this in the Omaha AMSOIL store so were glad word is getting out. The primary goal during engine break-in is to seat the rings against the cylinder wall. Properly seated rings increase compression, resulting in maximum horsepower; they reduce oil consumption and prevent hot combustion gases from entering the crankcase. To achieve this, however, the oil must allow the correct level of ?controlled wear? 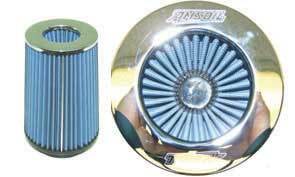 to occur between the cylinder wall/ring interface while maintaining wear protection on other critical engine parts. 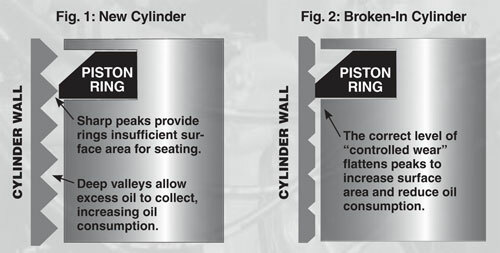 Insufficient break-in leaves behind peaks on the cylinder wall that prevent the rings from seating. The deeper valleys, meanwhile, allow excess oil to collect and burn during combustion, increasing oil consumption. Too much wear results in cylinder glazing due to peaks ?rolling over? into the valleys and preventing oil from collecting and adequately lubricating the cylinder wall. 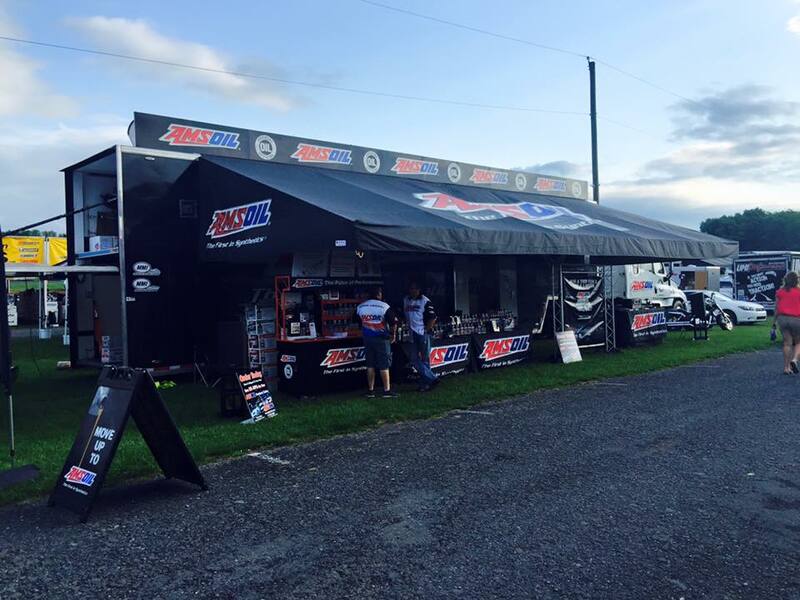 Buy in the Omaha store at 84th & G or use this Online link to the Amsoil sale page if you are outside of the area. 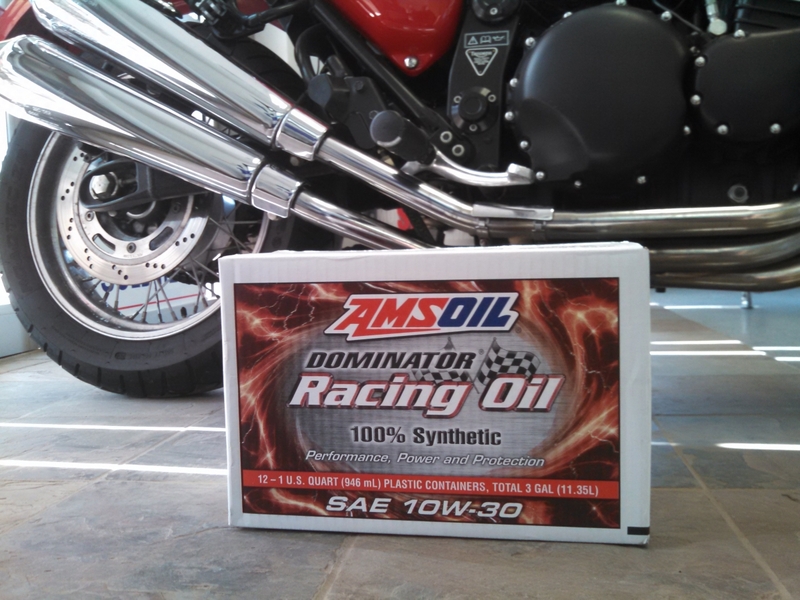 Request your local parts house or Omaha retailer stock this product.